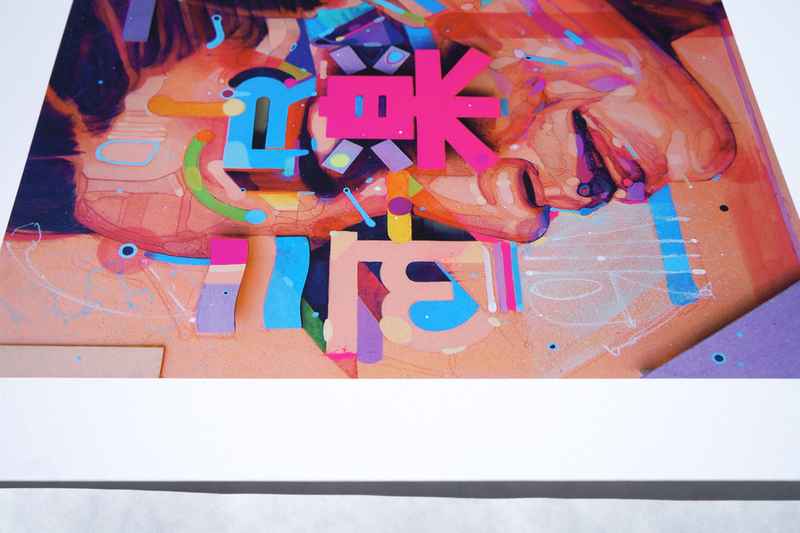 This is the first print release of my 'Type Faces' Series. Limited edition of 25 fine art giclee prints on 100% archival velvet fine art paper. 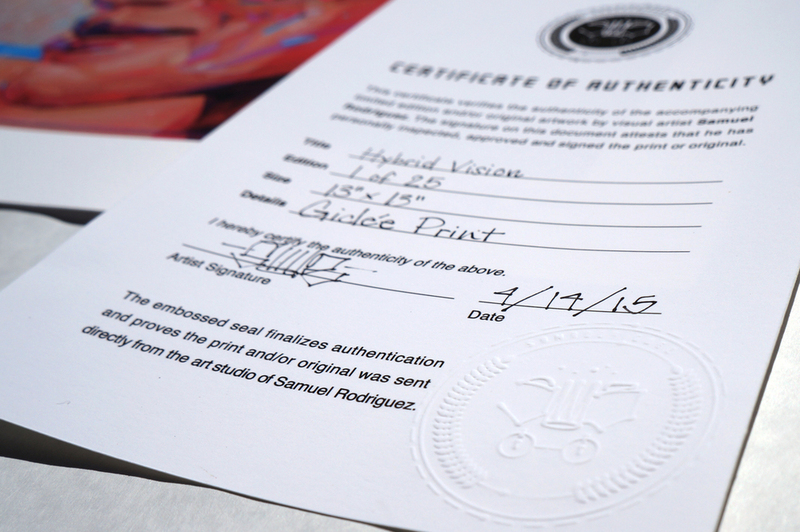 Includes embossed Certificate of Authenticity. Products on samrodriguezart.com are Cut, Signed and Shipped directly from the studio. Ships internationally. Thank you for supporting independent!